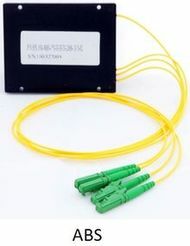 FBT modules are basic components of FTTH networks. Their properties allow many end users to share an existing interface. Splitters are available in a variety of split ratios, the most common are 1:2, 1:3, 1:4. WDMs are manufactured for wavelengths 1310/1490/1550/1625nm. 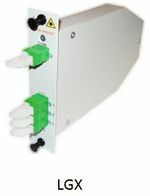 Our products increase the effectiveness in GPON technology applications. 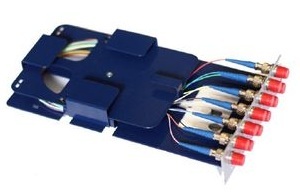 Cellco is a manufacturer of FBT splitters and WDMs for GPON technology.